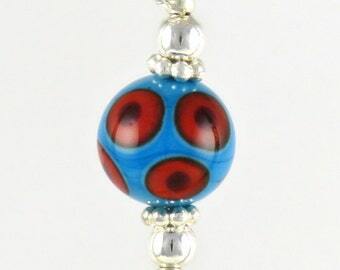 Just perfect for Valentine's Day! 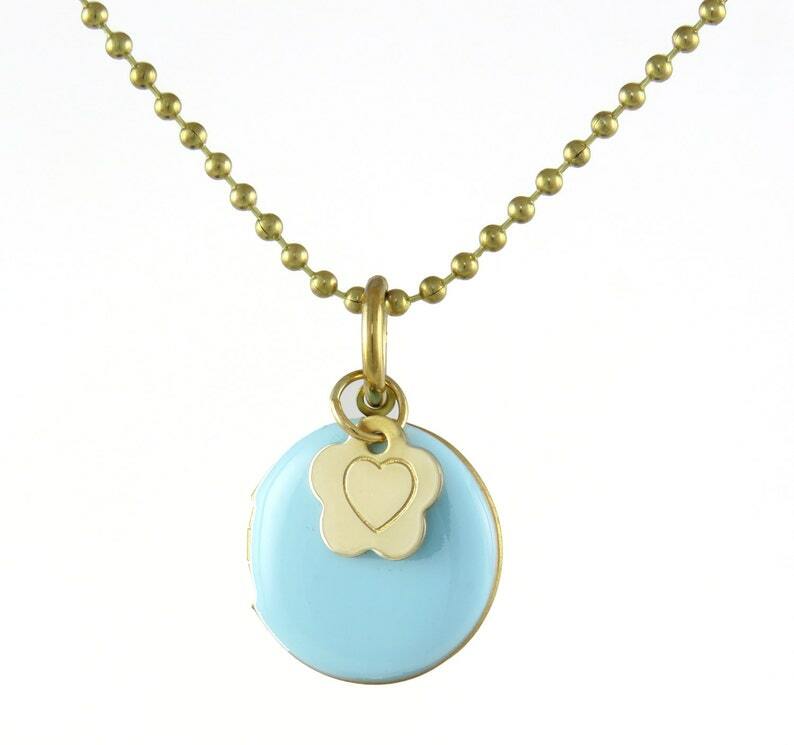 A sweet locket, light blue enamel on top of a brass structure. 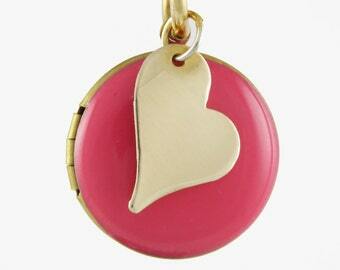 Open it up to place a little token of love, memories. 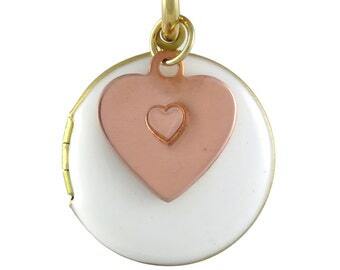 I LOVE lockets, so pretty and so mysterious... Alongside the locket, a little brass flower stamped with a heart. 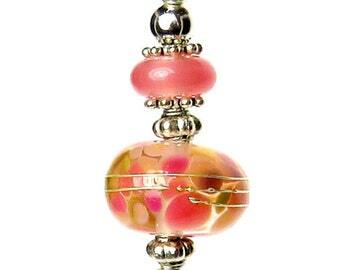 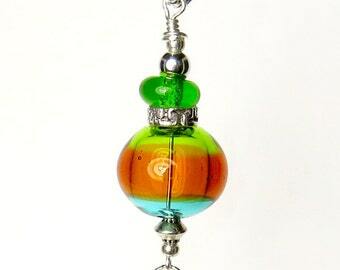 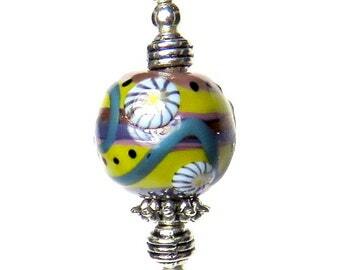 Placed on a brass ball necklace it is at once hip and romantic, pretty and cool. 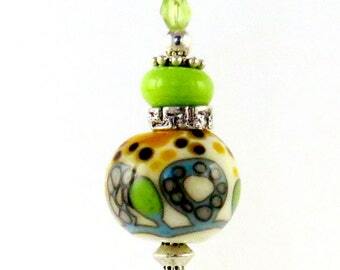 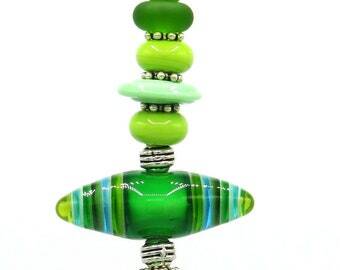 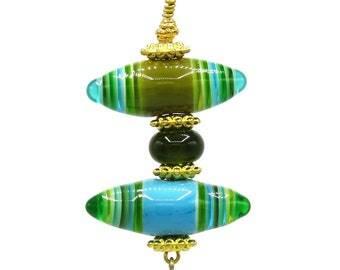 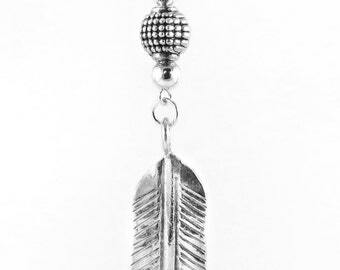 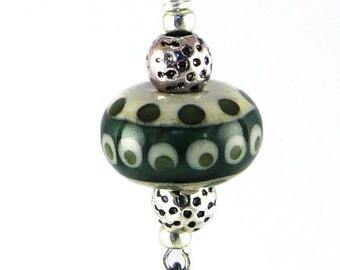 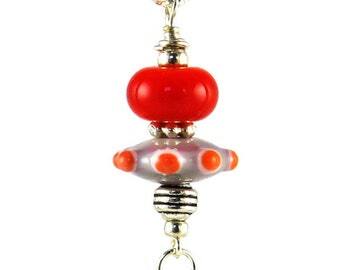 This pendant is perfect for the modern woman with a boho-chic sensibility. 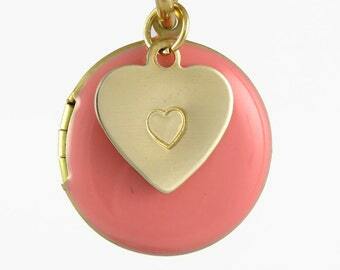 Measuring 1.25 inches long, from top of the jump ring to bottom of the locket.